Three more actors are venturing into the middle ground between light and shadow, between science and superstition. 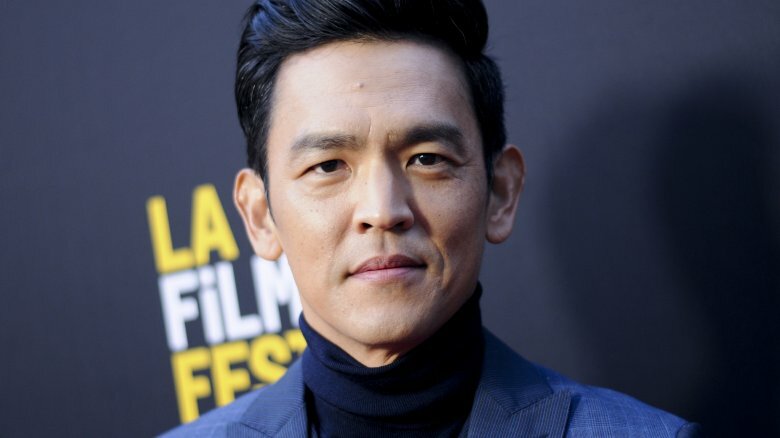 Per TVLine, CBS All Access has cast The Exorcist actor John Cho, Fargo actress Allison Tolman, and Room star Jacob Tremblay in the upcoming reboot of The Twilight Zone. The trio are set to appear together on an episode entitled "The Wunderkind." Tremblay's sister, Erica, will also star. Details on the characters Cho, Tolman, and the two Tremblays will play weren't immediately available. Likewise, CBS All Access is keeping a tight lid on plot specifics. This casting announcement is the latest in a string of actor additions to the Twilight Zone revival, which has Get Out director Jordan Peele on board as its narrator, and executive producer. Silicon Valley and The Big Sick star Kumail Nanjiani and The Affair actress Sanaa Lathan were previously confirmed to appear on episodes of the new series, with Nanjiani set for a mystery episode and Lathan attached to a reimagining of the classic "Rewind" installment. Parks and Recreation alum Adam Scott will also take a turn in the Twilight Zone, starring on what's believed to be a remake of the original series' episode "Nightmare at 20,000 Feet," renamed "Nightmare at 30,000 Feet." Not all reboots end up succeeding, but with a bright talent with a knack for horror and sci-fi leading the charge as host and a cast that's only getting bigger and better as time goes by, the new Twilight Zone is shaping up to be a remake that could really work. CBS All Access has The Twilight Zone slated to premiere sometime in 2019.